Several widely known global electronics manufacturers such as Panasonic, TDK, Vishay, Murata, TT Electronics and Kemet Corp. have reported shortages. 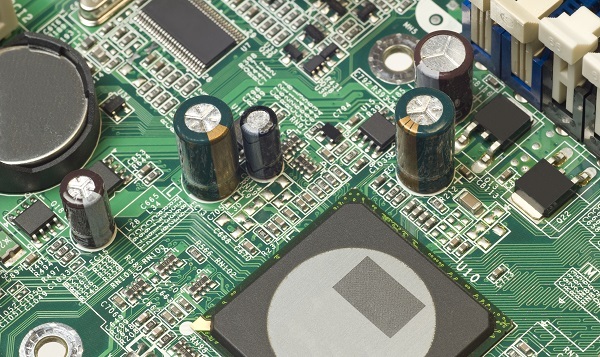 From magnetic technology to semiconductors, a wide range of components and products can be directly affected when supply cannot meet demand at the manufacturing stage. The evolution of the modern automotive industry is driven by automated driving systems (ADS), which are affecting electric vehicles (EVs), self-driving vehicles and a growing list of components. Smart technology presents supply challenges, particularly in the UK EV market, in which consumer demand is steadily rising. Additionally, several new EV manufacturers have emerged over the past decade. Plug-in cars in the UK have grown from 3,500 in 2013 to over 150,000 in 2018. One of the key underlying factors affecting the supply of various electronic components is the material used for ceramic capacitors. Ceramic MLCCs have replaced traditional plastic film capacitors, due to the higher temperatures within control circuits of modern vehicles. An electronic automotive component usually requires over 10,000 MLCCs. By comparison, a smartphone typically needs 1000 MLCCs. OEMs must deal with multiple issues arising from shortages. Inventory is a major concern, which can be impacted by maximum factory capacity or when suppliers do not stock up on specific items. When there is a shortage in a raw material, such as Tantalite ore, which is used in Tantalum capacitors, it can lead to global supply chain shortages. Ultimately, supply chain shortages can lead to increased production costs. The solution for some OEMs is to turn to an electronics manufacturing services (EMS) partner.